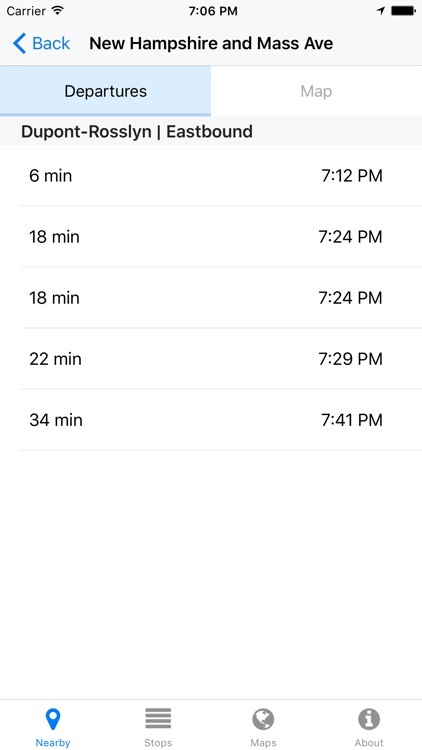 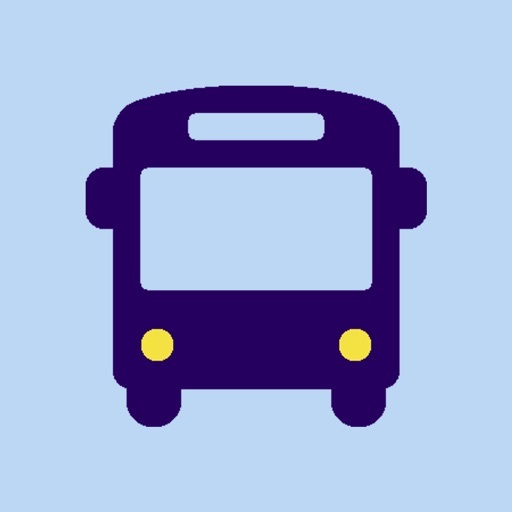 Get real-time arrivals for DC Circulator buses, find the closest stops, and more! 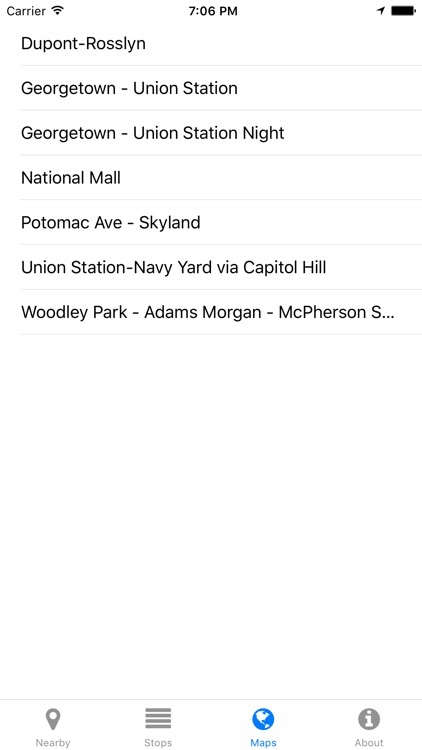 It's essential for anyone who uses the DC Circulator. 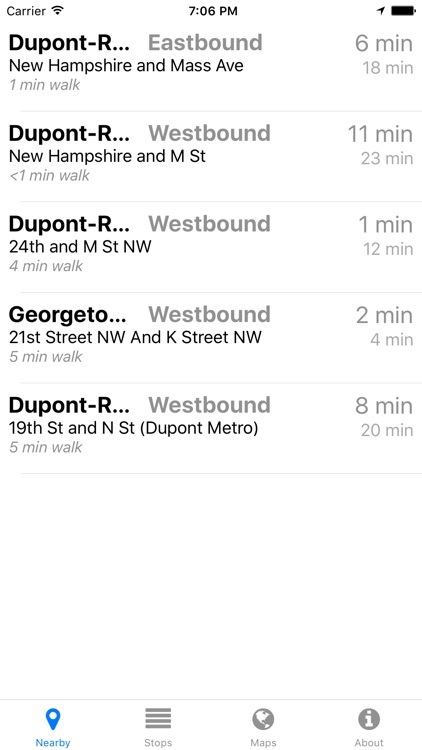 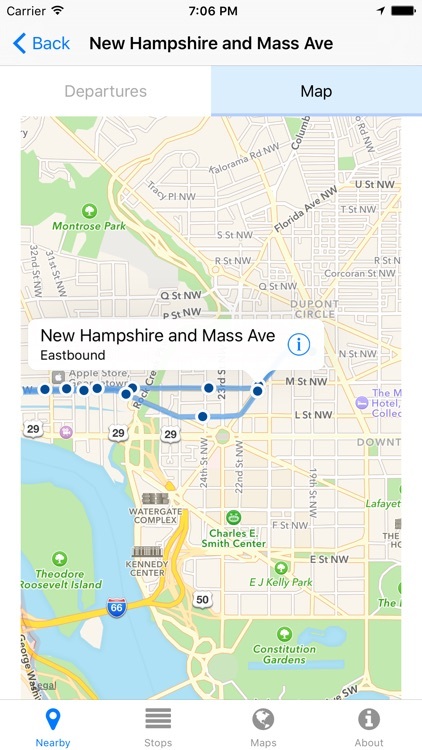 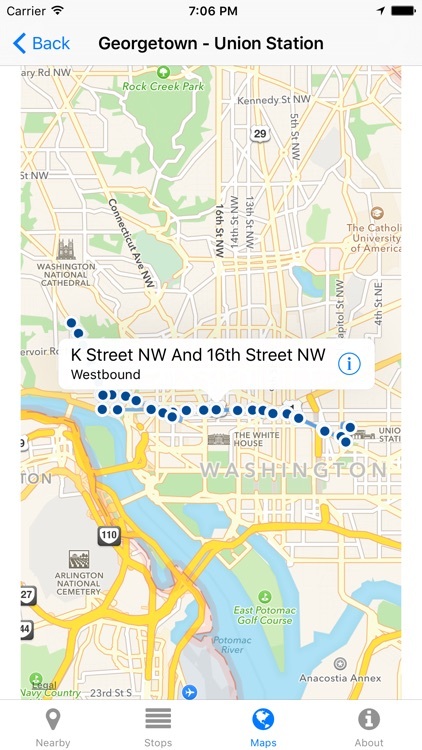 Data is provided by NextBus, and this app has no affiliation with the DC Circulator.